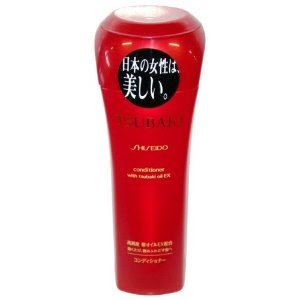 I noticed that one of my favorite "souvenir" from travel abroad is hair care. I always like to go to different drug store to find out different brands and types of hair care during vacation. Although my hair is not really great, but I still like to buy them. Now, there are many unopened bottles in my store and I am still collecting them when traveling around. 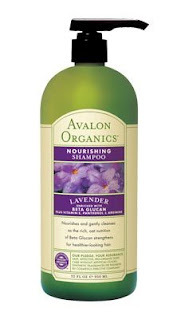 The latest collection from last month's Taipei trip is Avalon Organics Lavender Nourishing Shampoo and conditioner. I have never heard the brand until I Google it, it is a Canada/USA brands using Organics ingredients. I bought the Shiseido Tsubaki collection from Sasa Hong Kong. I have tried them and found that it is just nice to my hair. I also bought Toni & Guys, schwarzkopf and other brands during other vacation. Let's see what will I get in my next destination. Got expiry date or not one ah? Alamak... you keep so long for what o?